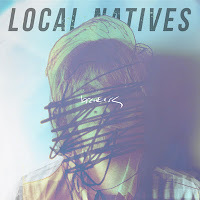 New Music Matters: Local Natives Release Video for New Single "Breakers"
Local Natives Release Video for New Single "Breakers"
LA based band Local Natives are back with a new video for “Breakers,” the single off their upcoming album Hummingbird, due in January. Their 2010 debut, Gorilla Manor, brought musical acclaim and opening slots for The National and Arcade Fire. But along with this upward trajectory came individual strife with personal relationships and a death in the family, all emotional material for the next collection of songs. For the first time, the band left their Californian roots for initial recording sessions in Montreal and then went to Brooklyn to work with co-producer Aaron Dessner of The National, after making that connection on tour. 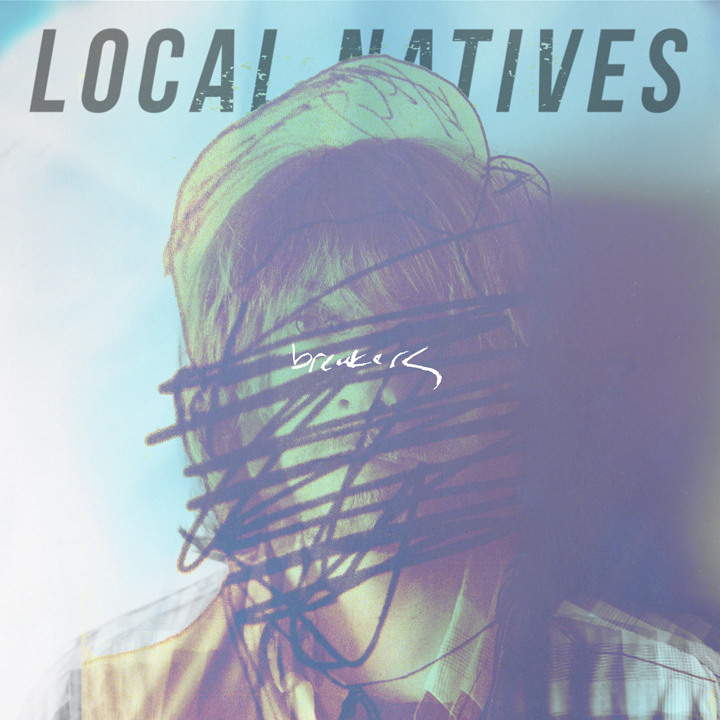 Local Natives are in Europe touring until the new year when they’ll return stateside (see 2013 dates below the video).